Kicking off on October 5th, Seafood Week is an annual campaign aimed at getting more people to eat more fish. 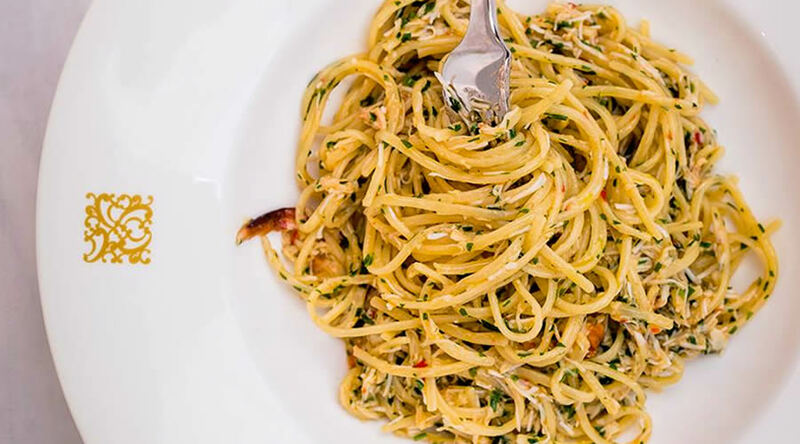 Seafish are inspiring home cooks with recipes for mackerel, crab, scallops and more. If you’d rather leave the cooking to the experts, here are six ways to celebrate Seafood Week in London. 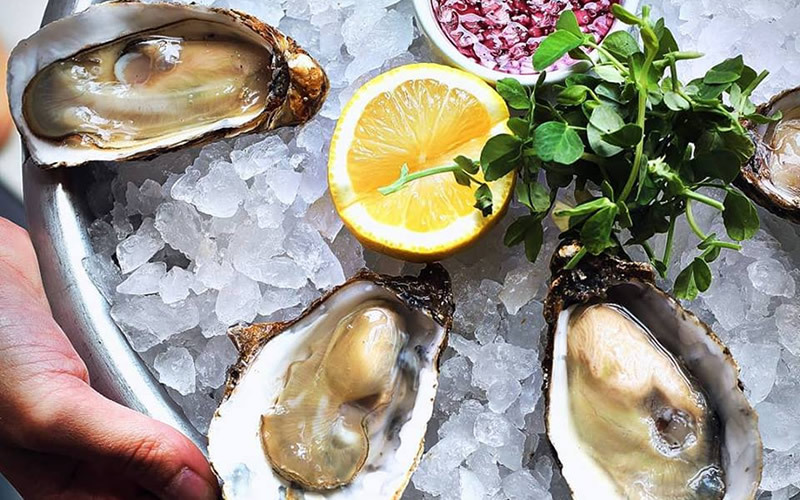 Satisfy your oyster cravings at Notting Hill’s number one spot for seafood. Every Friday and Saturday from 6-7pm, oysters are just £1 each with optional paired fizz for an extra £15. 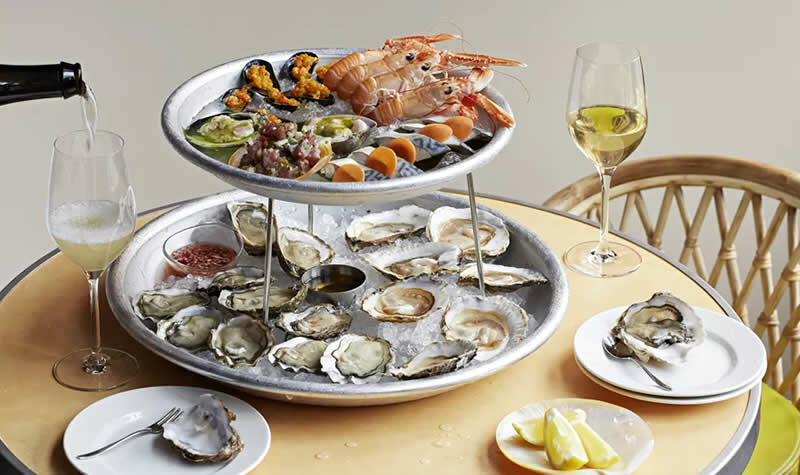 The fun continues after 7pm when you can enjoy ½ a dozen oysters with a glass of fizz for £16 or a dozen for £30. Save room for classic desserts like Eton Mess and apple crumble. 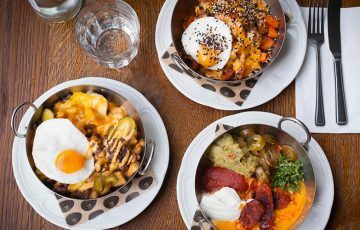 From Hackney Wick’s Cornerstone to Shoreditch’s Brat, several new seafood restaurants have opened in London in the past few months. They’re good ones at that, subsequently revamping London’s credentials as a serious destination for tucking into bounty from the sea. Britain, being surrounded by water, has always had good produce from just off its shores. 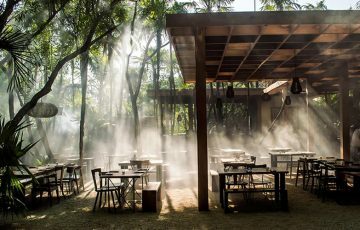 It’s up to these restaurants – as well as the classics – to show it off. With its peach-hued paint, and décor that supposedly inspired the dining room on board the Titanic, Neptune’s interior is gorgeous. Go for the beer-poached crayfish or the sea trout in tomato broth and you’ll see that, often, the food is too. When chef Tom Brown broke away from under Nathan Outlaw’s wing to set up his own venture, people took notice. Now, a few months down the line from its opening, it’s clear anticipation was well-founded. Could this become the cornerstone of London’s seafood scene? 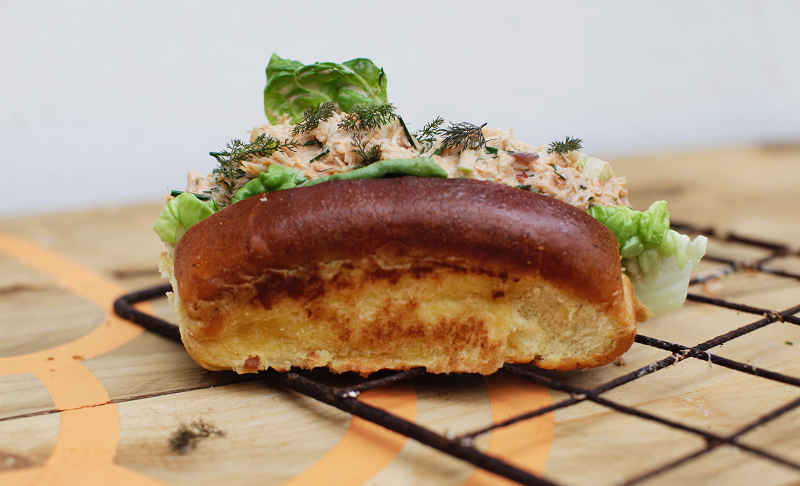 Another instance of an accomplished chef embarking on his own course, Tomos Parry, of Kitty Fisher’s fame, opened Brat to showcase Cornish seafood at its best, including (you guessed it) his take on brat – slang for turbot. Feeling stuffed after the holidays? Swap the festive leftovers for something lighter, like a seafood supper at one of these new openings. 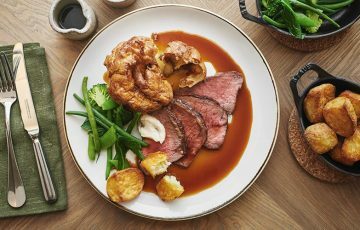 Wright Brothers, Battersea – Earlier this month, seafood specialists Wright Brothers opened their fifth restaurant, right beside the iconic Battersea Power Station. It’s a big, buzzy neighbourhood restaurant with an open kitchen, a marble-topped oyster bar, and a riverside terrace. We recommend taking a few friends along, because you’re going to want to order everything on the menu. 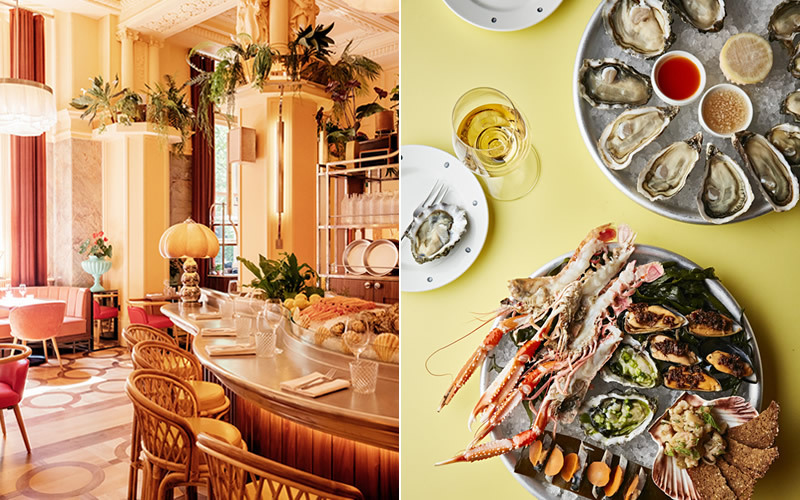 Start with oysters and shellfish and then move on to dishes like Galician octopus with ajo blanco, fish soup, or Josper grilled hake with lemon and shrimp risotto. Top tip: From 3-6pm each day, oysters are £1 a pop – a very good reason to leave work early! © 2018 OpenTable, Inc. All rights reserved.